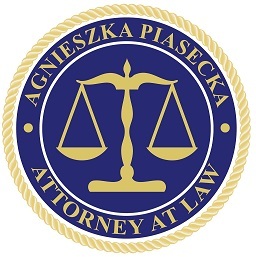 Agnieszka “Aga” Piasecka is a successful immigration lawyer in Grand Junction Colorado licensed to practice immigration law in all of the U.S.A. and in Poland. Aga is fluent in English, Polish and Italian and she communicates in Spanish and Russian. Aga has 15 years of legal experience and can assist you with all of your immigration needs in Grand Junction Colorado. There are other ways a Green Card can be obtained. Attorney Agnieszka Piasecka has the knowledge and experience to provide you with the assistance you need through every step of your immigration process in Grand Junction Colorado. 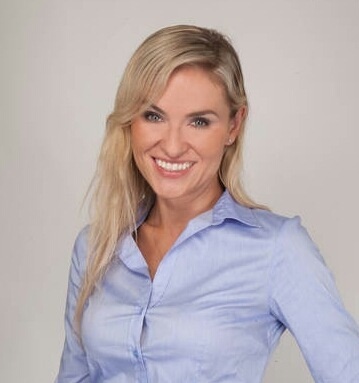 Please visit the following link to view Grand Junction Colorado immigration lawyer Aga Piasecka Delgado’s client reviews. 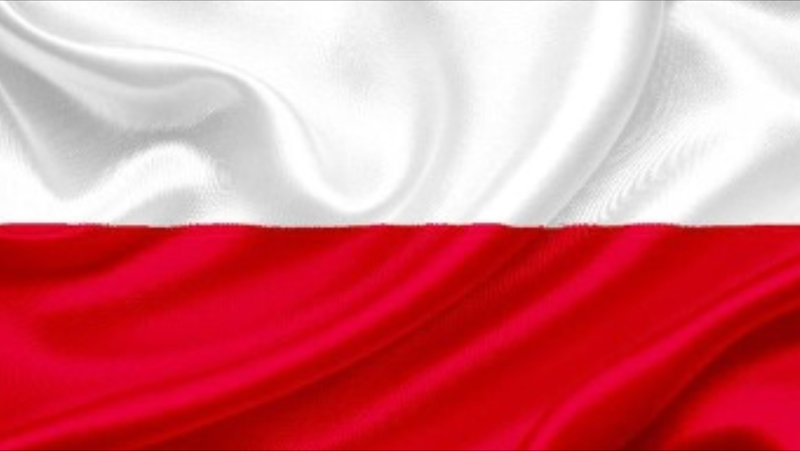 Grand Junction Colorado’s Polish Lawyer Agnieszka Piasecka is an immigrant herself and is very familiar with Immigration Law and immigrating to the U.S. Agnieszka Piasecka speaks fluent Polish and English and can assist you with all of your immigration needs in Grand Junction Colorado.